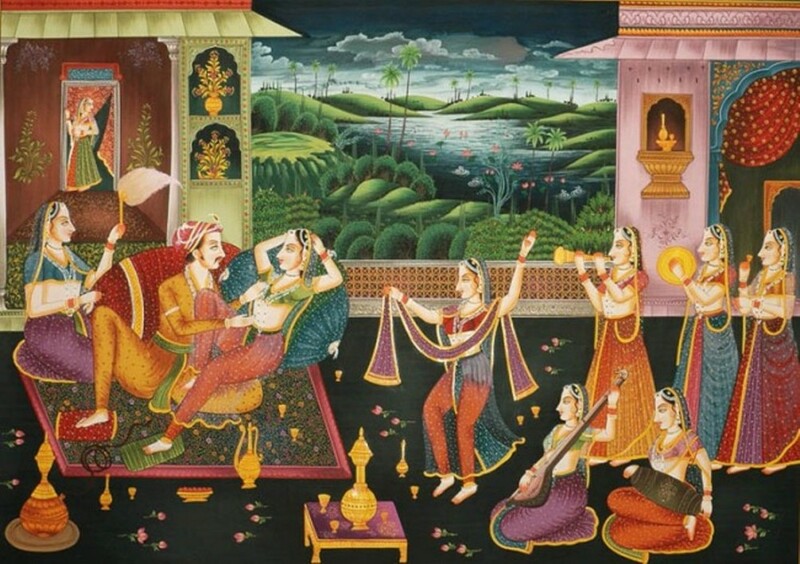 THE MUGHALS is a prime-time entertainment drama series for international television, recreating for a modern audience the most vibrant ruling dynasty the world has known, in the genre of such hits as THE TUDORS and ROME. Shalom Salaam is a five-part drama series written and directed by Gareth Jones for the BBC originally broadcast in 1989, a groundbreaking Jewish/Muslim love story starring Mamta Kaash, Toby Rolt, Clare Holman, Ayub Khan Din and Charlotte Cornwell. The series won Best Actress Award for Mamta Kaash, and the SACD Best Screenplay Award for Gareth Jones at the International Television Festival FIPA at Cannes in 1988. 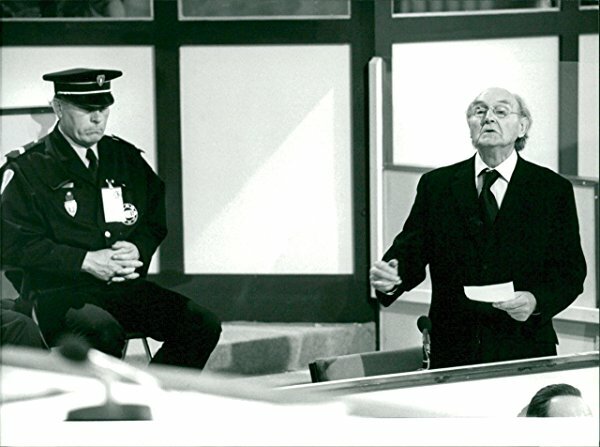 Drama documentary directed by Gareth Jones about the trial of the notorious ‘Butcher of Lyon’ first broadcast in 1987, starring Maurice Denham as Klaus Barbie, with David Calder, Colin Welland, John Stride and Mark Kingston. Premièred at the inaugural FIPA (le festival international de productions audiovisuelles) in Cannes, 1987.